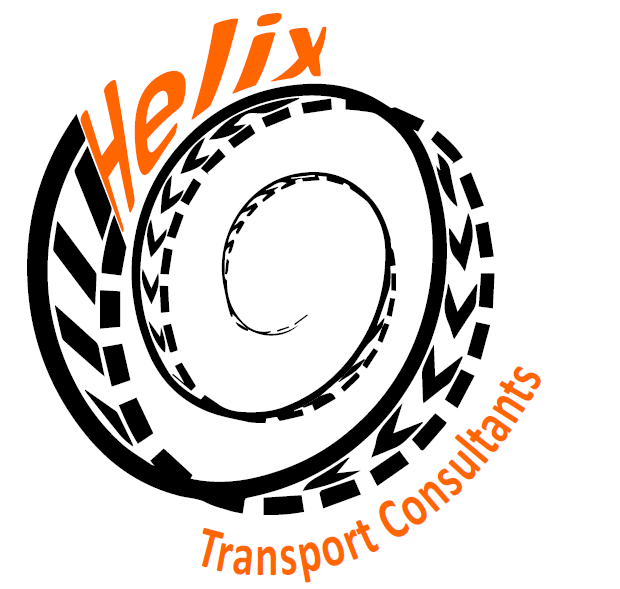 Founding Director James Hunter established Helix in 2010 having spent many fruitful years working for large multi-national, multi-disciplinary engineering consultancies. James holds an Honours degree in Civil Engineering and has over 20 years of experience in the industry. His particular area of expertise is the provision of transport planning support to the private sector. He has worked for a diverse range of clients within development sectors including retail, residential, commercial, education, and health; and on a diverse variety of projects, ranging from single units to major housing led mixed-use regeneration schemes. Drawing on a broad range of experience James can offer commercially aware transport planning support, including policy advice; technical appraisals; highway design; strategy and master planning; public consultation; and expert witness advocacy. When not engaged in planning transport James is busy with normal family life. He enjoys making and fixing things and can often be found ‘creating’ in the kitchen, DIYing around the house, or in the garage attempting to recommission a BSA A10 Golden Flash.